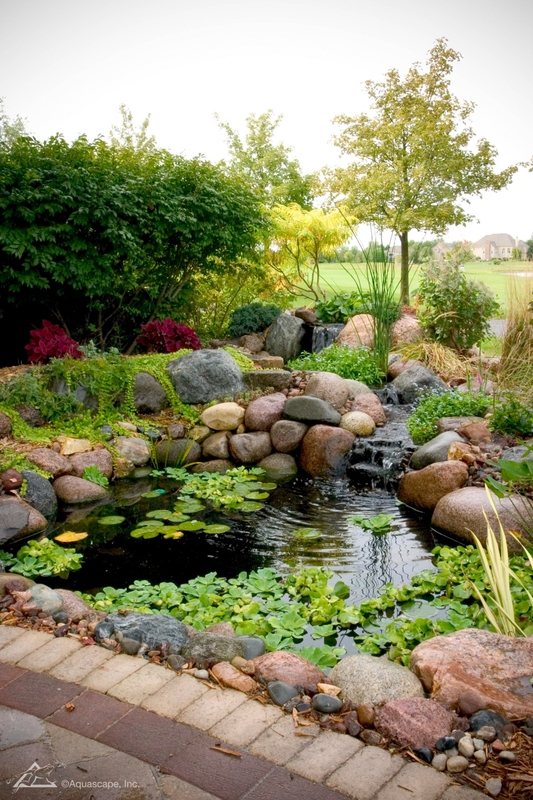 Pond pumps are a necessity to any water feature. When we install a new water garden, we take into account the amount of water that needs to be taken from location A to B. Choosing a pond pump that is to0 small or large for your feature can be detrimental to the natural ecosystem of the water feature. Fortunately we love to help! Just give us a ring and we will help you pick out the perfect pond pump for your backyard waterscape. If your pond pump has broken, and you simply need a few replacement parts, we have you covered. We carry a wide variety of pond pump replacement parts in our pond pump store. 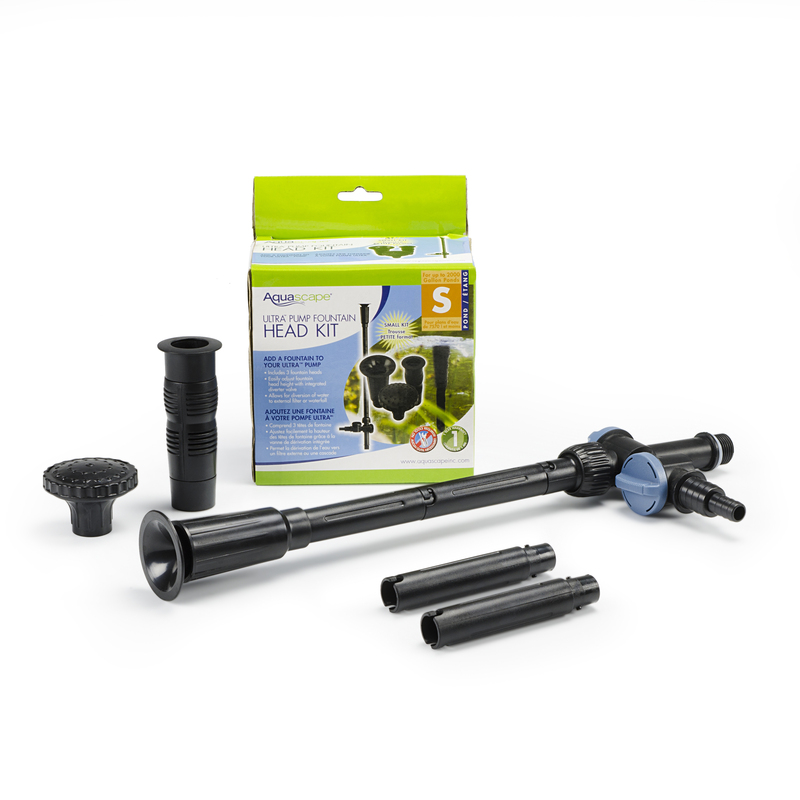 Whether you need a simple filter or an entirely new pond pump system, we have it. 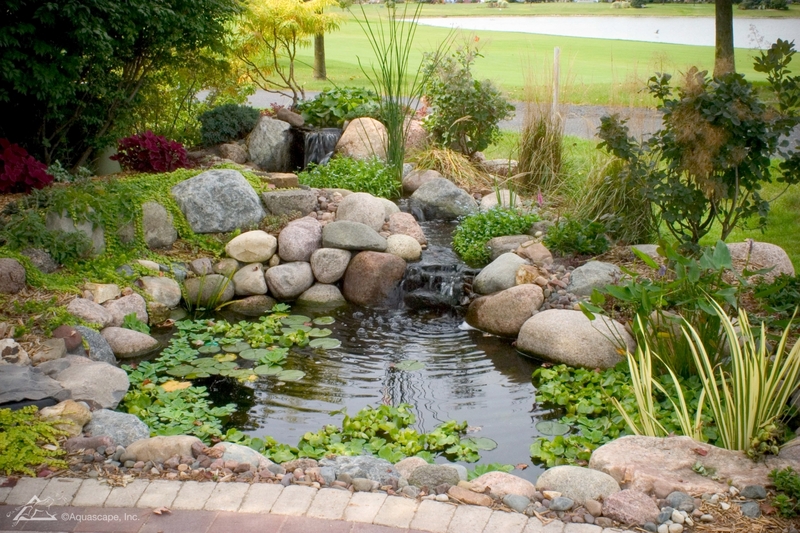 Aquascapes carries pond pumps for water features, waterscapes, or pond fountains. If your pond pump has recently just stopped working, you might just need a new pond pump replacement part. 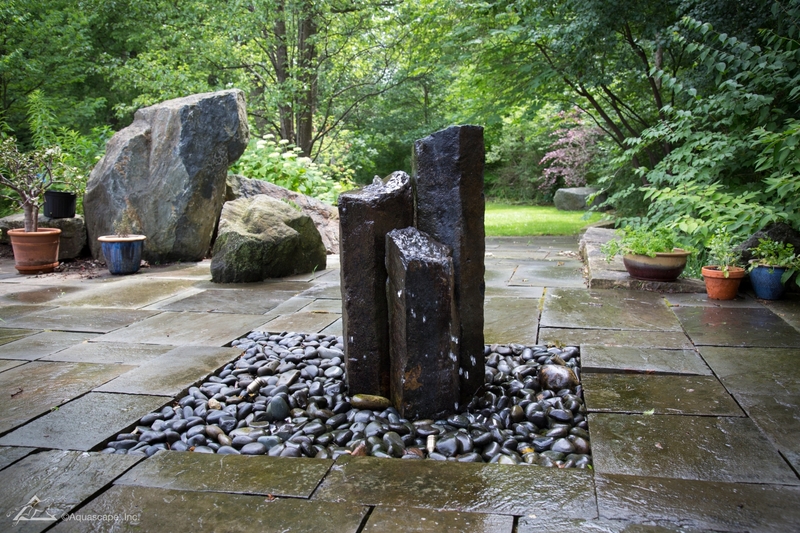 When installing a new water feature such as this one, your pond pump will be hidden from view. If you notice your water starting to slow, or simply stop flowing from the top of the waterscape, it could be that your pump has broken and needs replacement. Try to find the pond pump inside and take it out. Attempt repairs on the broken pump with Aquascape replacement parts first, and if it you can’t get it going, you may just need to replace the entire system. Fortunately pond pumps aren’t terribly difficult to replace. First, give us a call and let us know what kind of pond pump your water feature is using, and we’ll send out a replacement right away. Water feature pumps and pond pumps typically last many years depending on the care provided to the pond. If a waterscape pond pump becomes clogged up with gunk and debris you can certainly expect your pump not to last as long as one provided with good care. Be sure to replace and clean your pond filters regularly and if green water or brown water begins to spread, the problem is immediately taken care of! 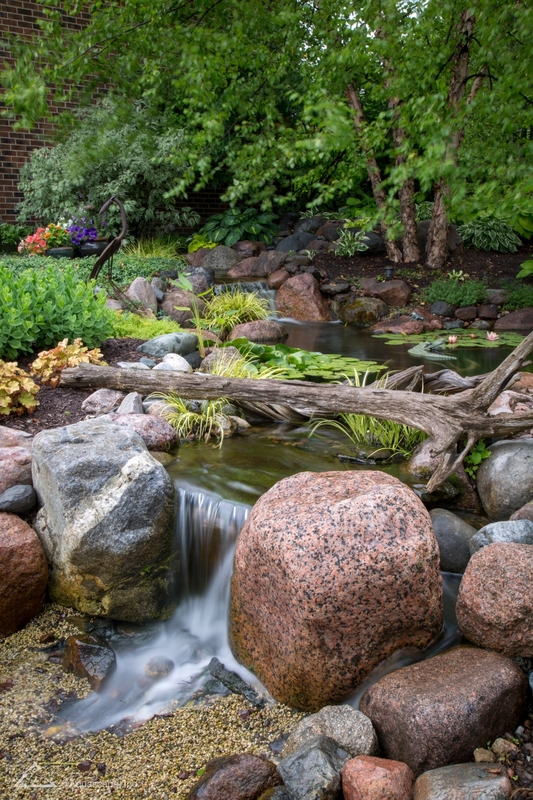 We carry a long line of Aquascape products including fountain pumps that will get your water flowing again in a new water feature, or perhaps a large pond. When considering a new pond pump be sure that it is submersible pump! 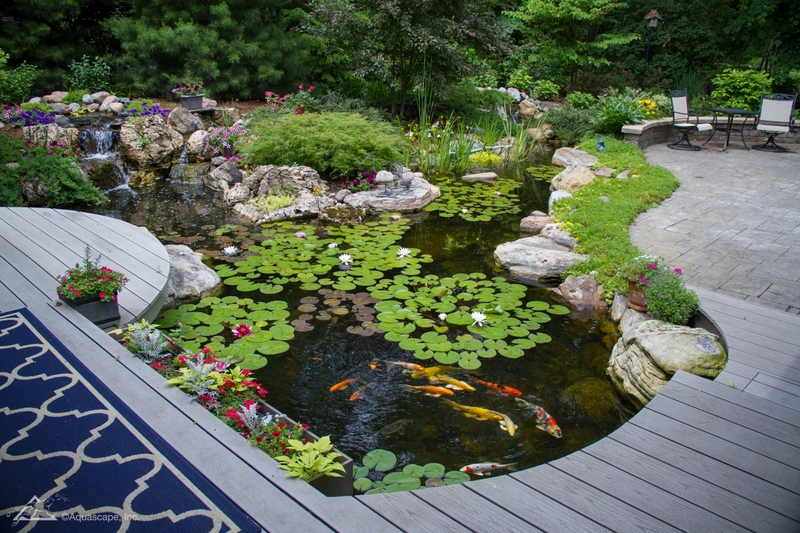 Keeping your pond pump going at the correct GPH will have your pond looking absolutely beautiful! Ensure you have the right pond pump will help keep your GPH at the right amount, but if it gets clogged, the GPH can go down quickly and cause the natural ecosystem to be harmed. This can lead to stagnant water, mosquitoes and other issues. Be sure your pond pumps are working correctly by monitoring water flow from time to time. Fortunately Aquascapes pond pumps are tough and built to last. 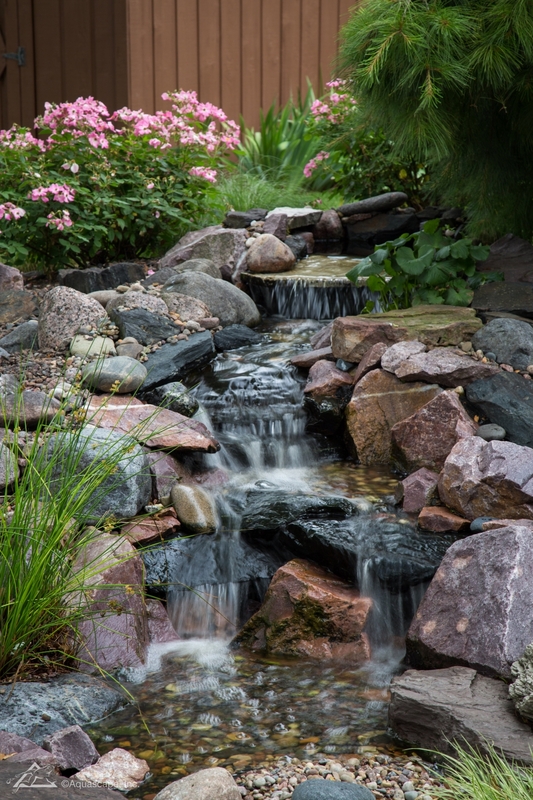 We want you to enjoy your water feature from year to year without worry! Smaller water features aren’t going to need an extravagant 3000gph pond pump, they are going to need something much smaller. Consider adding a small pond pump to a fountain if you need only a small amount of water moved. You want something peaceful and relaxing, not a pump that is going to spray water everywhere with the incorrect GPH. Give us a call and we’ll help you pick out the exact pond pump you need for your water feature. This includes pond pumps for spitters. Many pond spitters come with their own small fountain pump, but some do not. Fortunately we carry waterscape pumps too! Meyer Aquascapes carries pond pumps with 3000gph or 2000gph, or perhaps you just need 1000gph? 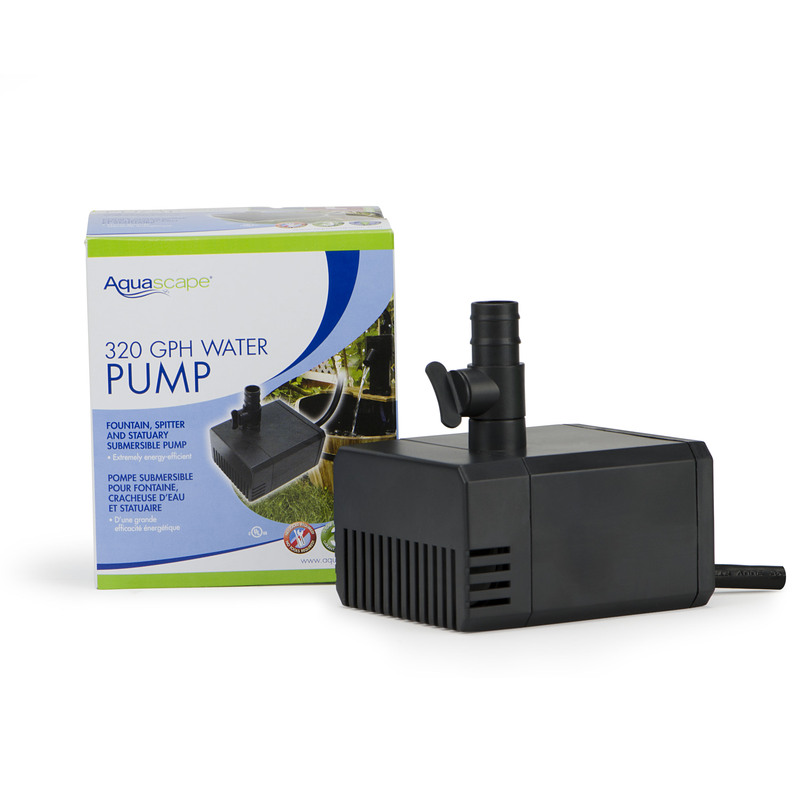 We carry the newest Aquascapes pond pump product lines, so let us know if you want the best for your new water garden installation!